I didn’t make any New Years goals in 2018, and I’m doing it again. Here’s Why I’m Not Ready to Let Go of 2018 – and why you should let go just yet. January 2nd – what I feel is the REAL official first day of the new year. It’s the day that we dip our toes in the water – whether trying out those fad diets, promising to hop back on the exercise bandwagon, or making those big business goals. In fact, I watched the whole social media world make a shift in those last days of 2018 – towards 2019, the year of letting go. Letting go of toxic relationships, family and friendships. Ditching ugly thoughts and feelings. Saying goodbye a bad year. As the year was coming to a close, I found myself yet again feeling alone. Me against the world. Why was everyone so quick to let go? Is it the instant gratification society standards sinking in? Millennial tendencies? Or was the year really just ‘that bad for everyone?’ What are we trying to forget? And that’s not to say that my 2018 didn’t have it’s failed goals and promises. After my viral 2017 New Years post, I wasn’t about to jump on the resolution train. No word of the year. No blog milestones. No weight loss goals. No mental health strides. No vision board. I had no plans for myself or my business – I had no idea what I wanted to do or accomplish. Lost, yes, I was lost. But I’m not rushing to let go of 2018 just yet. And I don’t think you should be quick to let go either. The holidays can mean lots of regrets and learning for parents. Don’t Make The Same Christmas Mistakes I Did. This is a sponsored post. All opinions are my own. Ever had an SD card go bad? I had an old camera card that was corrupted – with over 2,000 photos on it. I spent hours researching, extracting, and ultimately saving a year of memories trapped and almost lost forever. 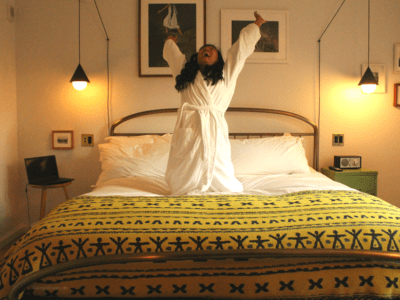 It was tense at times – as I’m an the ultimate picture hoarder and couldn’t bear to think that I had a whole year of memories that were going to be gone forever. It was on this card that I came across our Christmas photos from 2 years ago. 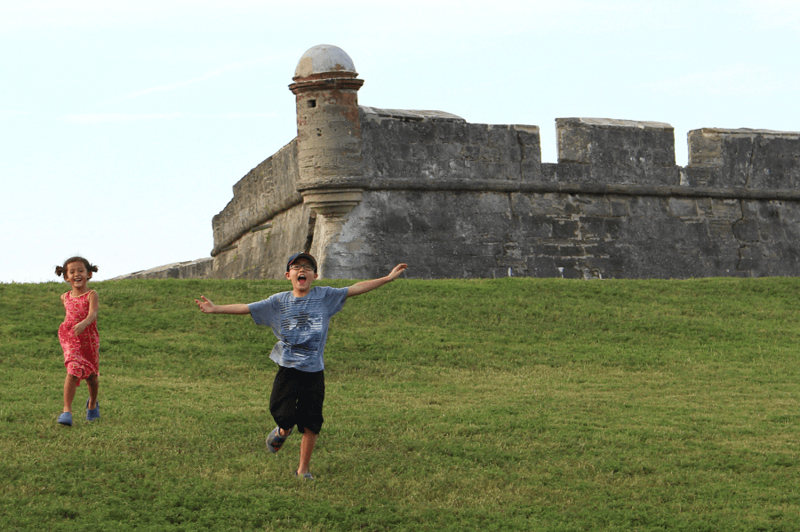 I had forgotten all about these moments – when my son made the biggest “O” face over a LEGO set, the absolutely joy through the eyes of my then 3-year old daughter. And a few rare family photos, rigged on top of a stack of books and a rushed 10 second timer. And OH MY GOODNESS – was that my hair?! 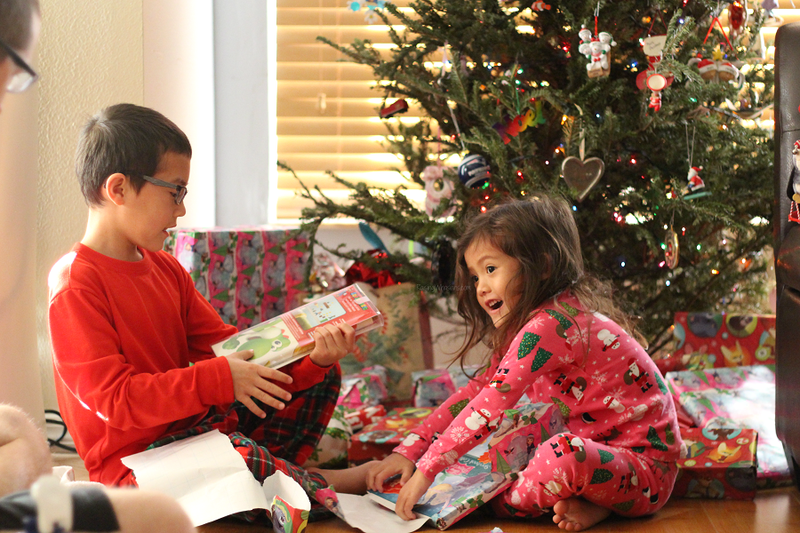 I can’t believe that I was so close to losing these magical Christmas moments forever. 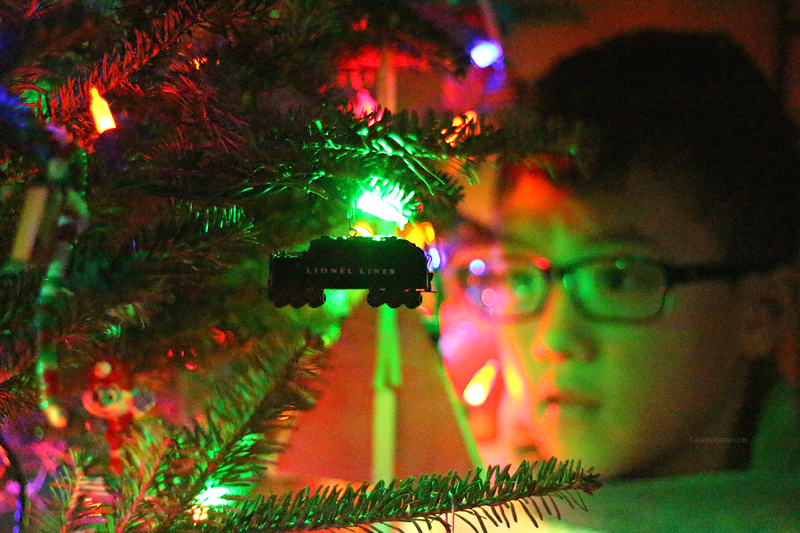 But as I flipped through the photos, I’ve also realized that I’ve learned a lot in just two Christmases too. 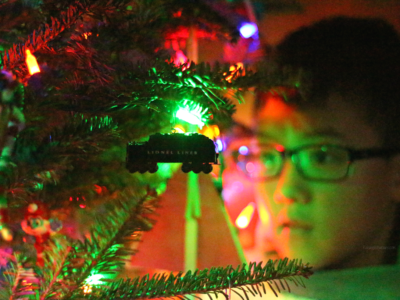 This time of year always has me reflective – maybe it’s the holiday magic, maybe it’s because the year is coming to a close soon – but often times I look back on a Christmas moment and say “what the heck was I thinking?” Don’t make the same Christmas mistakes I did, parents. Here’s some wisdom that we could all use this season. Does your child have tummy troubles? Here are 10 Tips to Survive Stomach Flu This Winter. This is a sponsored post. All opinions are my own. Twas the night before Christmas with so much left to do, but everything got put on hold when my son got the stomach flu. Oh yes, that was one memorable Christmas. Everyone has a stomach flu story. And unfortunately, ours came around Christmas Eve. My poor son never looked so miserable as we spent hours dealing with all of the pain, fever and GI issues out the front and the back. Teach kids to give this season with this Joy of Giving Christmas Tree for Kids + 50 Ideas to Give Back. This post is sponsored by Zonderkidz. All magical holiday opinions are my own. May contain commissioned links. You’re never too young to give at Christmas time. 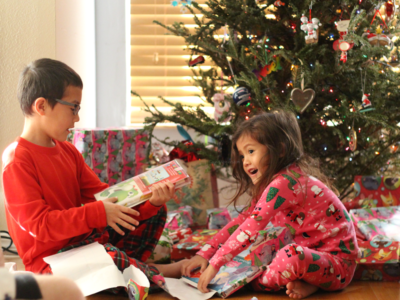 ‘Giving over gifts’ is an important focus for our family, especially during the holiday season. But I admit that getting our kids to be joyful givers is not always an easy achievement. 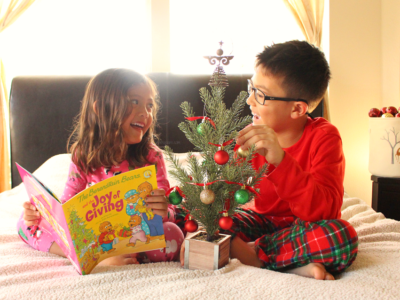 When teaching about the importance of giving during the holidays, I turn to good books and classic characters to help guide my kids into the spirit of giving. Get your kids into giving with joy with this adorable Joy of Giving Christmas Tree (perfect for using year after year!) 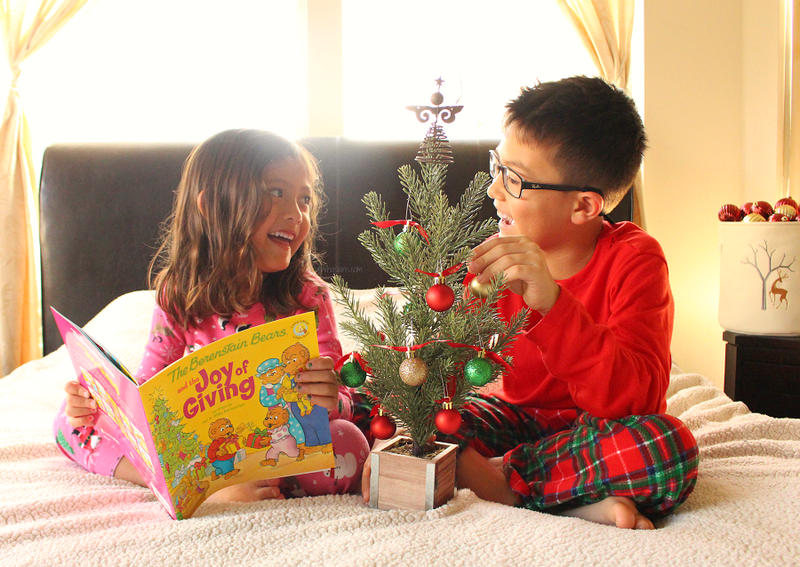 inspired by the classic Christmas book The Berenstain Bears and the Joy of Giving, and 50 Ways for Kids to Give Back This Season. Does busy mom life have you running? 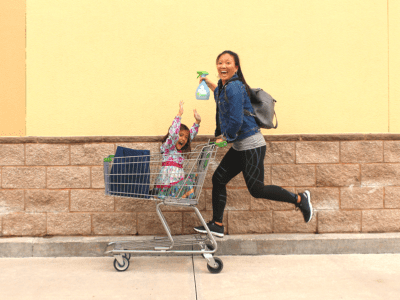 Transition from Workout to Errands in Under 5 Minutes – and still be in style! This post is sponsored by Febreze. All fashionable opinions are my own. Running to running errands. Who else went to the grocery store in their gym clothes today? Can I get an amen from my fellow busy moms? Balancing mom life while trying to exercise and Do. All. Of. The. Things., it’s exhausting. 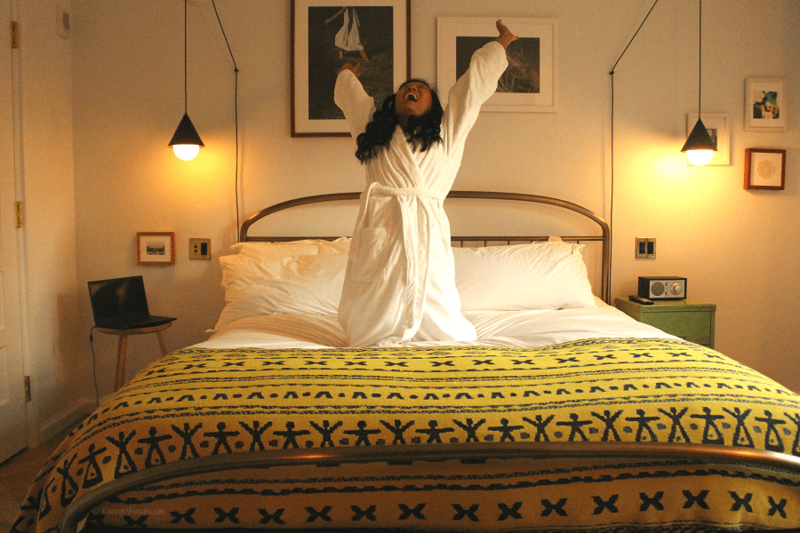 And sometimes we sacrifice a lot – like a shower, a good hair day and yup, stylish clothes. But do we have to? 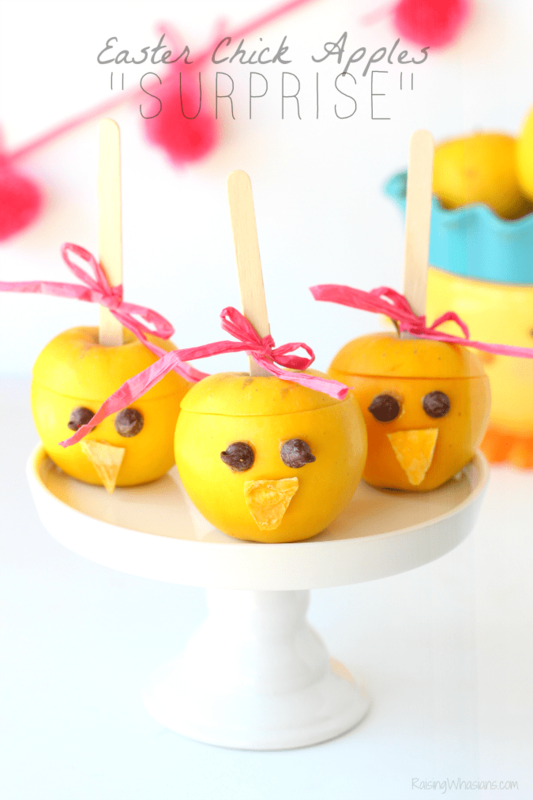 Just because we’re busy moms, doesn’t mean we have to sacrifice style. 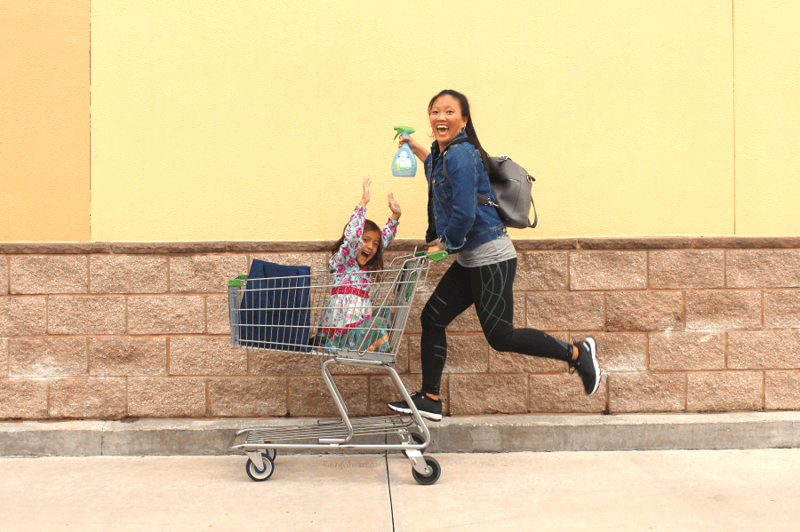 Go from Workout to Errands in Under 5 Minutes with these 5 easy tips! This post is sponsored, and paid for, by SunTrust. All opinions are my own. Don’t mess with our holiday vibes! 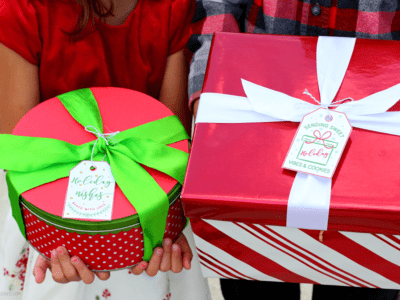 Grab your FREE Christmas Cookie Tags + The Truth About Gift Giving. C’mon, Florida, 80 degrees again? Sometimes it’s hard for this Florida mom to get into the holiday spirit. The stress, the entertaining, the travel, the CHAOS. But it’s the most wonderful time of the year. And we do it, for our kids. I want to set a good example and help them remember the real reason for the season – a spirit of giving over receiving. But let’s be honest, because it’s the holidays. 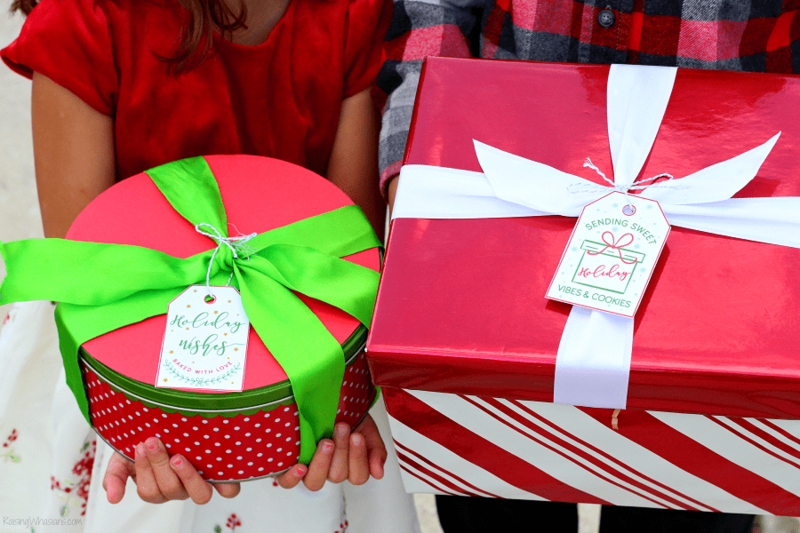 Want to know the real truth about gift giving this time of year? Read on. Plus grab your FREE Christmas Cookie Tags Printable as we dive into our favorite family Christmas tradition…served with a side of humble pie. Holiday vibes only, parents. Holiday vibes only. 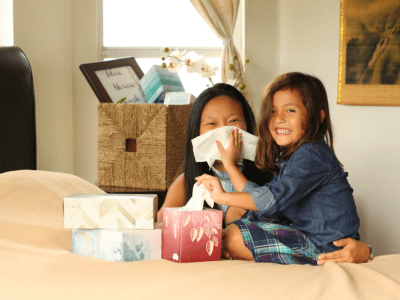 Cold and Flu season hitting your family? Be prepared with this Pop-Up Cold and Flu Station + FREE Printable! This post is sponsored by Scotties Facial Tissues. All healthy opinions are my own. Here today, gone tomorrow! Pop-Up shops are all the rage right now. And I love how quickly these trendy little shops pop in and out, especially when the timing is JUST right. Who’s to say that trend only applies to shopping? With cold and flu season here, it’s best for us parents to be prepared with your family’s own Pop-Up Cold and Flu Station! Quick setup, handy tools, and reminders on-hand (even for the littlest members), this portable and trendy cold and flu station is ready to tackle your worst symptoms and help you feel better soon. Grab your FREE printable along with my best tips for getting through this season as healthy as possible! Need the perfect princess gift idea? It’s THE Holiday Gift Every Little Girl Is Wishing For! Paid support and free product for this post is sponsored by Huffy and Disney; however, all thoughts and opinions are my own. Christmas gifts for our kids have changed over the years. We used to focus a lot on quantity – making sure that there were lots of gifts under the tree. But with only a few more Christmas seasons left with our children at home, we’ve found that the quality of the gift means so much more. My 5-year old girl is OBSESSED with everything Disney Princess right now. And we just found THE princess holiday gift every little girl is wishing for this season. 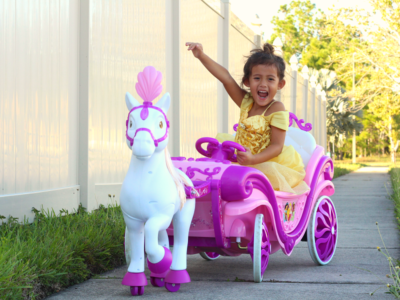 YOLO – ride in a princess carriage. Um, can I hitch a ride with her? I admit I had a little twinge of jealously when a royally fun ride pulled up to our house. I never had one of those fancy ride-on vehicles when I was little, especially not a horse-drawn princess carriage! 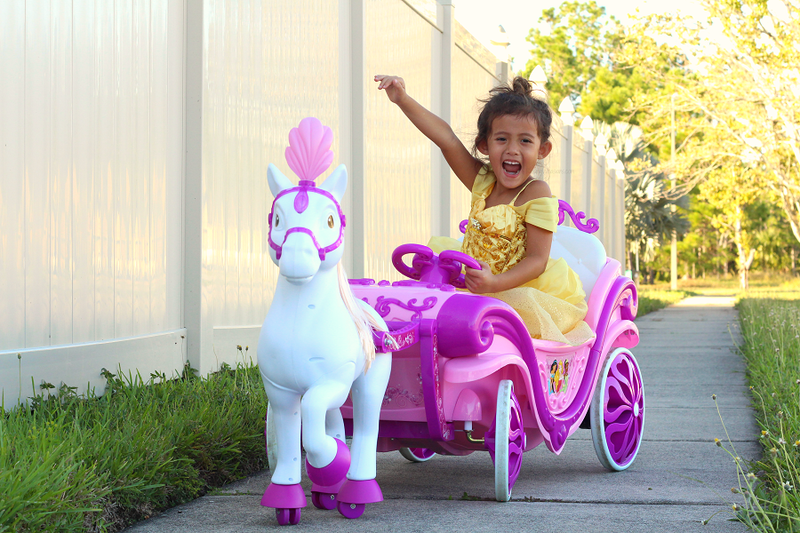 But when you have a 5-year old OBSESSED with everything Disney Princess, you’re bound to be talked into the most adorable battery-powered chariot on the block. See why this dream-of-a-toy from Huffy is going to be THE holiday gift every little girl is wishing for. 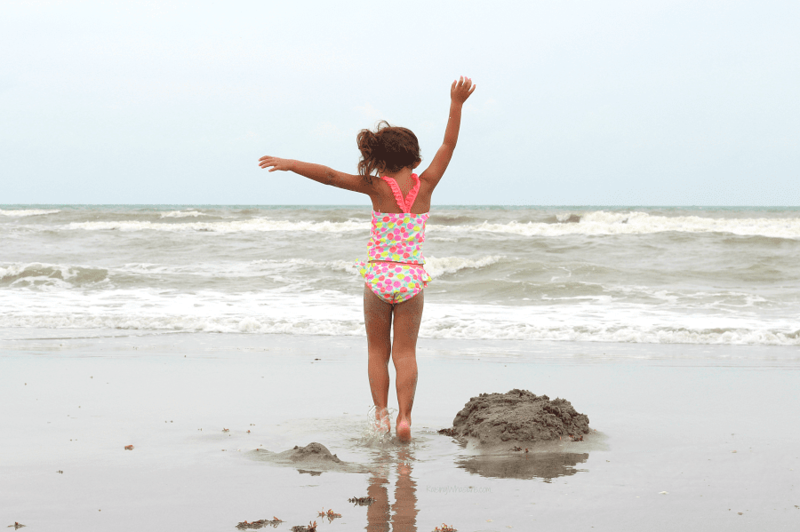 And even better, see the best parent-approved features! Big dreams are just a short drive away. And this fairy tale has a happily ever after. How can I keep my kids healthy this season? Here are 8 Best Tips for Kids Cold and Flu Prevention, from a pediatric nurse. This post is sponsored by KnowYourOTCs, a non-profit organization aiming to educate parents on safe use of over-the-counter medicines. All opinions are my own. It’s all fun and games until your child gets sick. Then it’s all downhill from there. Cold and flu season seems to have a snowball effect, doesn’t it? It’s not just your child that’s sick. The house gets neglected, your work suffers, sleep is lost – and before you know it, the whole household is infected with germs. Yes, it’s that time again. 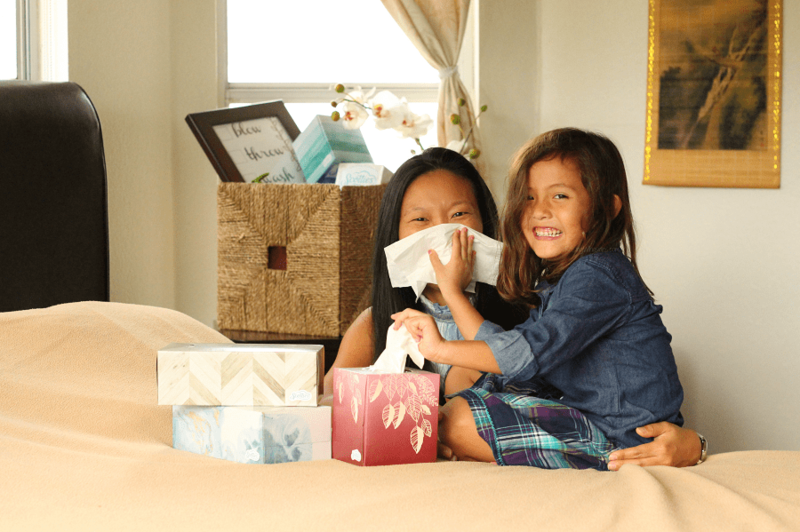 The time when I stock up on all of the tissue boxes, hand soap, vitamins and sanitizing wipes – cold and flu season is back! And if you’re a mama bear like me, you’re ready to shield your kids from all of the potential germs. YUCK. As a former pediatric nurse who took care of A LOT of kids in the hospital during cold and flu season, I always get asked about keeping kids healthy during the worst season of the year. “How can I protect my kids from getting cold and flu?” It’s hard, parents. I get it. But to make things a little easier this season, I’ve come up with my 8 Best Tips for Kids Cold and Flu Prevention. 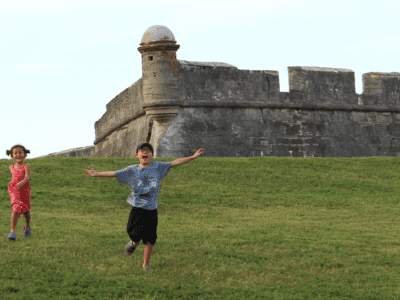 Is My Child a Leader or Follower? Why I Left My Parent Teacher Conference Angry. And why we need to do better for our kids. It’s the first parent teacher conference where I left angry. Now before we go all teacher judge-y on me, I have nothing against my daughter’s kindergarten teacher. She’s lovely, kind, and communicates very well with her students and parents. She’s great. But I’ve had a recurring theme regarding this pivotal year in my daughter’s learning. Leader or Follower – it’s a heavy theme throughout kindergarten as little minds master skills both important for school and life in general. And it’s a theme that has been bothering me…to the point that I’m pretty furious about it.